We offer 2 styles of gloves! 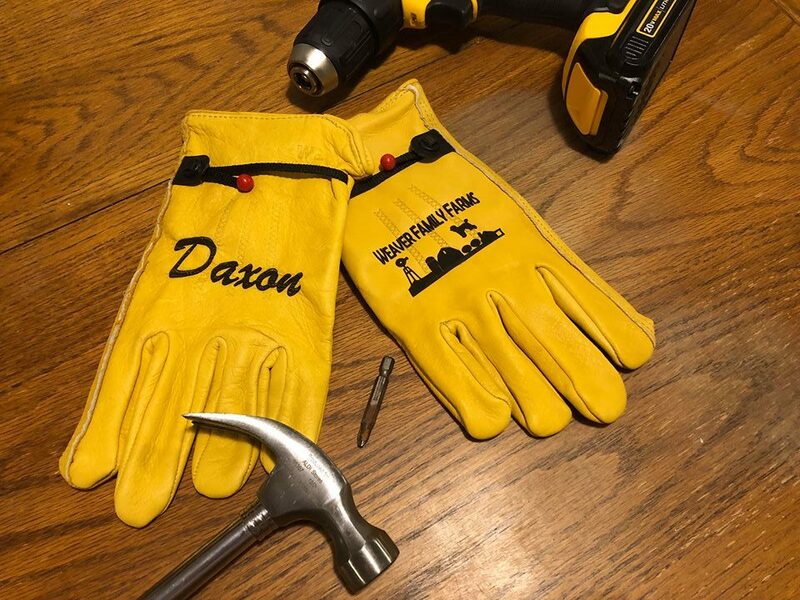 We offer your basic carpentry gloves, and then we offer a multifunctional glove which are the yellow gloves shown! 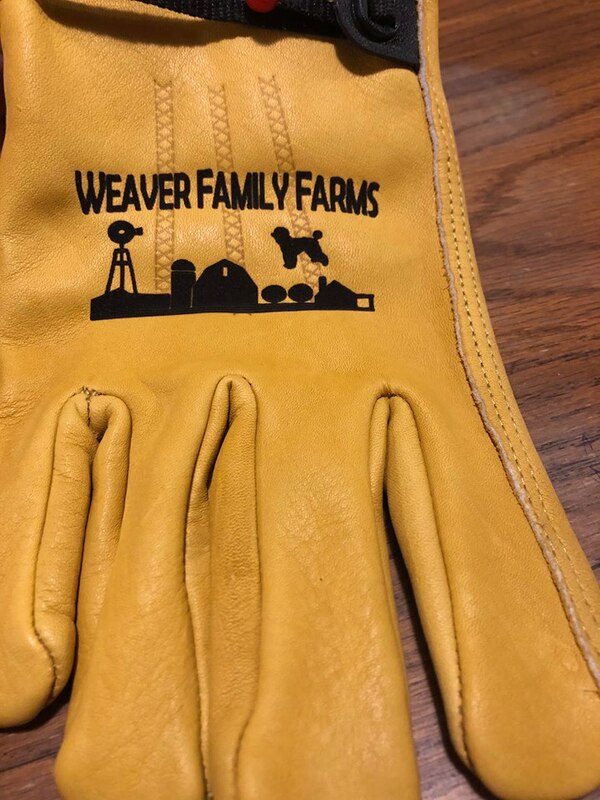 To purchase these yellow multi-functional work gloves, CLICK HERE!